If you're a newer teacher, planning a field trip can be intimidating. 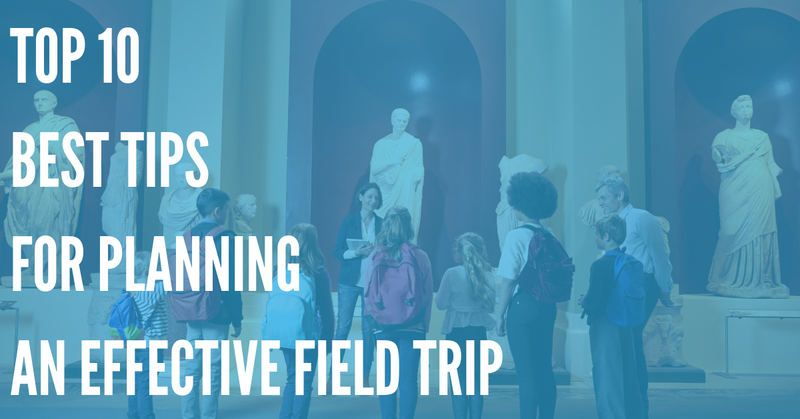 Field trips are a great time for you and your students – but they require a lot of planning, often months in advance! If you want to plan a field trip, you may not know where to start. That's why we're here with this helpful, step-by-step guide. 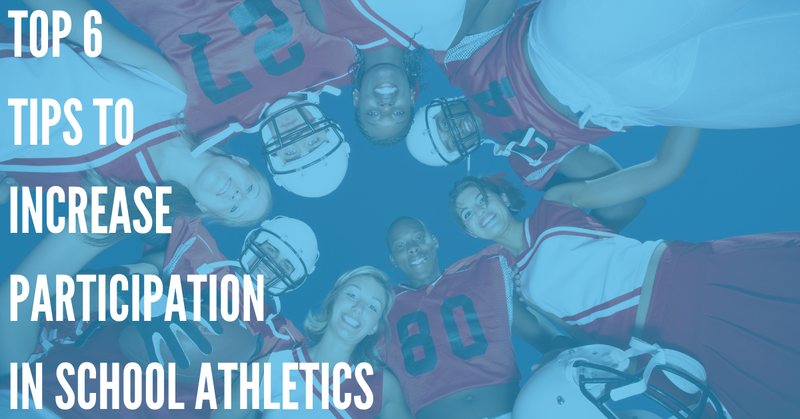 Note, however, that steps you'll need to take may vary based on your school and their policies – so you should just use this as a general guide, and ensure that you follow all of the proper procedures outlined by your administrators. First things first, you'll need to decide where you're going (and why)! For example, if you're teaching a history class, you may want to visit a historic village or a similar site. Teaching biology? Perhaps a visit to a state park for a hike (and bird watching) is in order. If you don't have any great ideas, try asking your colleagues – or even your students – for suggestions. You're sure to get some good ideas. You'll need to ask your principal or other administrator for permission, so make sure that you do so, and follow their instructions and restrictions when arranging your field trip, and fill out all the proper request forms. Transportation is an important part of a field trip. Typically, you'll be taking a school bus to your destination. This is usually the cheapest and easiest way to get to a particular destination, so make sure you fill out all the forms needed to request a bus, so the transportation staff at your school can arrange things. However, in some cases, you may be able to take staff vehicles, or have parents volunteer as drivers and chaperones. Think about what makes the most sense for you! If there is an on-site cafeteria where you're going, make sure kids bring money for food. Alternatively, have them pack their own lunches. You may want to have some extra food on-hand in case one of your students forgets lunch – or else you'll have a cranky student (or a few) on your hands! Once you've decided where you're going, how you're getting there, and other basic logistics, it's time to plan your schedule. When do kids need to arrive at the school? When are you departing? When are you coming back? What activities will you be doing? For how long? Will there be any recreation or “free” time? 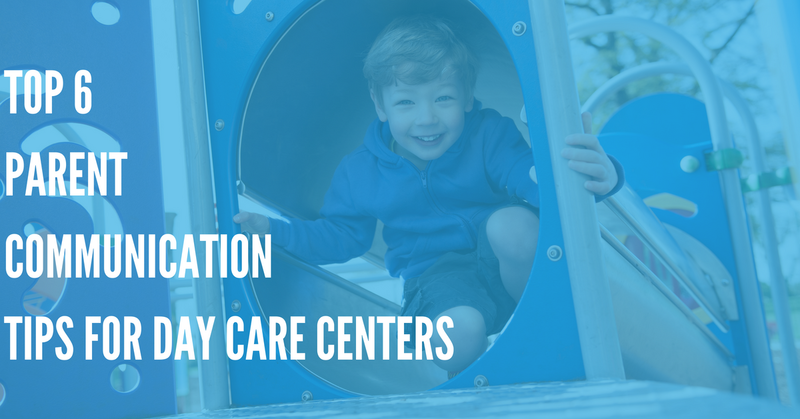 Do you need to bring any toys, tools, or other supplies? Do your best to schedule everything perfectly, with few gaps, and avoid unexpected “surprises”. For older students who are well-behaved and responsible, you may not need any extra supervision. However, younger kids may need more supervision, so check with your administrator to bring a teacher's aide (or two) along. You could also ask for parents to volunteer as chaperones. As a rule, you'll want one adult for every 10 kids. Again, this may depend on their age, maturity, and behavior. Now that you've planned out the basics of your trip, it's time to create a permission slip! You'll need to get permission from the parents of your students, so that they can go on the trip. A basic permission slip consists of two parts. The second part of the letter simply consists of a form where the parent or guardian can sign and date the slip, and give their permission. Remind your students to bring back their forms. You don't want them to be left behind while the rest of you go out and make a day of it! You may want to make the trip an incentive – for example, require good behavior from your students for a week before the trip. If you do this, you'll need to make arrangements for kids who are not allowed to attend, such as a study hall, or a trip to the library, as well as adult supervision. It's a good idea to have curriculum lessons that are directly related to your field trip, in the days leading up to it! For example, you could have your students do some background reading on the place you're visiting, and create in-class activities that will tie in with the trip. 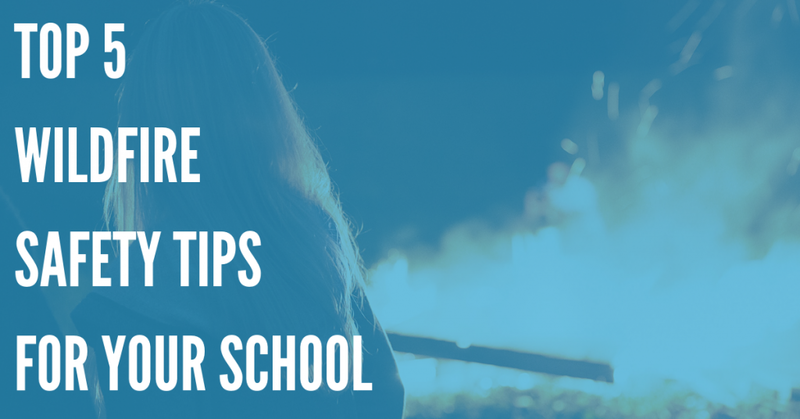 Before you leave, you should have a plan to communicate with adults and parents of your students in case something goes wrong – if weather delays the trip, if your bus gets a flat tire, if a student gets sick or has an allergic reaction, and so forth. A great way to do this is with DialMyCalls. Using DialMyCalls, you can contact the parents of every student on the trip immediately via SMS text messaging if there is an emergency. DialMyCalls is also useful for reminding parents about the trip, and the need to sign permission slips. You can send automated phone calls and SMS text message reminders, to ensure that parents stay informed through every step of the process. Follow This Guide – And Plan the Best Field Trip Ever! Planning a field trip takes quite a bit of time and effort, but it's worth it. So if you're a new teacher and planning your first trip, follow this guide – and you're sure to plan a great trip that your students will remember for years to come!